The purpose of this document is to present a description of the Tanzania Immunization Registry (TImR), a system developed in collaboration with the Government of Tanzania and PATH through the BID Initiative to address many of the challenges the immunization program faces. This document explains the purpose and features of TImR, how it should interface with external systems, the constraints under which the system must operate, and the data that needs to be collected. The full document is available here. The BID Learning Network (BLN) is partnering with Gavi, the Vaccine Alliance, to work with Gavi countries to improve data quality and use through peer learning and interaction, coupled with collective analysis and resolution of immunization data-related problems. The peer interaction and learning activities will be conducted virtually using different formats, including webinars, problem-solving sessions, panel discussions, debates and training, as appropriate. Continuous interaction between peers will be facilitated through WhatsApp groups and other social media channels. The countries will function as a collaborative, collectively setting desired performances and strategies to achieve these desired levels of performance. The BLN/Gavi Data Quality and Use (BLN DQU) Collaborative will work with partners, such as the World Health Organization (WHO), to identify opportunities for learning and capacity building among country personnel managing immunization data in their countries. A critical part of this work will include monitoring and documenting the experiences and lessons that arise out of this collaborative. Learn more about the BLN DQU Collaborative. Over the past five years, the PATH staff based in Africa that made up the BID team have gained significant experience in the implementation of data quality and use interventions to improve immunization service delivery. This includes deep knowledge about the holistic design, introduction, adoption, and scale up and sustainability of digital interventions. BID will leverage this experience, in partnership with the BID Learning Network, to introduce a BID Regional Mentorship program. The BID Regional Mentorship program will support African countries as they work to select, introduce, and implement digital health and change management interventions to improve their routine immunization programs. To learn more about the BID Regional Program, review the concept note. 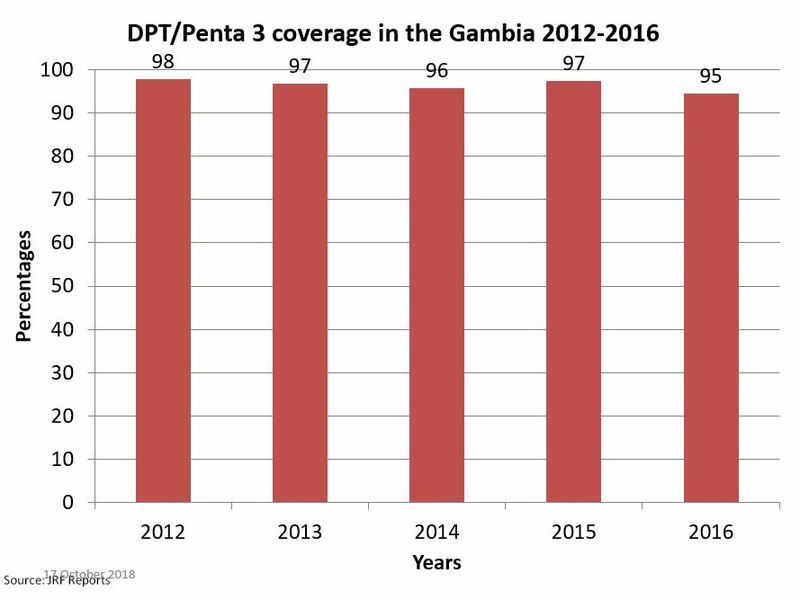 The BID Learning Network (BLN) invites you to view the webinar slides from “Piloting of the e-Tracker App in the DHIS2 in The Gambia.” In 2016, the Expanded Programme on Immunization (EPI) of The Gambia received a small grant from the BLN to pilot an Electronic Immunization Registry (EIR) with the main objective of strengthening the data management capacity at central and regional levels in the country. 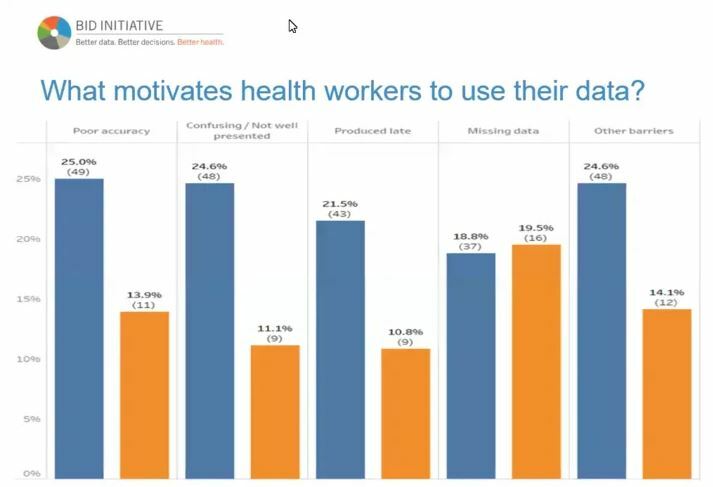 The BID Learning Network (BLN) invites you to watch a webinar entitled “Lessons Learned in Change Management and Data Use.” In this webinar, the presenters share the lessons learnt in Tanzania and Zambia during the implementation of data quality and data use interventions at district and sub-district levels. The audience learns about the use of change management tools to overcome resistance to change. The presenters discuss the different approaches used to address resistance. The BID Learning Network (BLN) invites you to join a webinar entitled “Electronic Immunization Registry: Lessons from Kenya.” In this webinar, the presenter shares the electronic immunization registry (EIR) implementation milestones in Kenya by providing an overview, the situation analysis process, limitations, achievements and lessons learned. 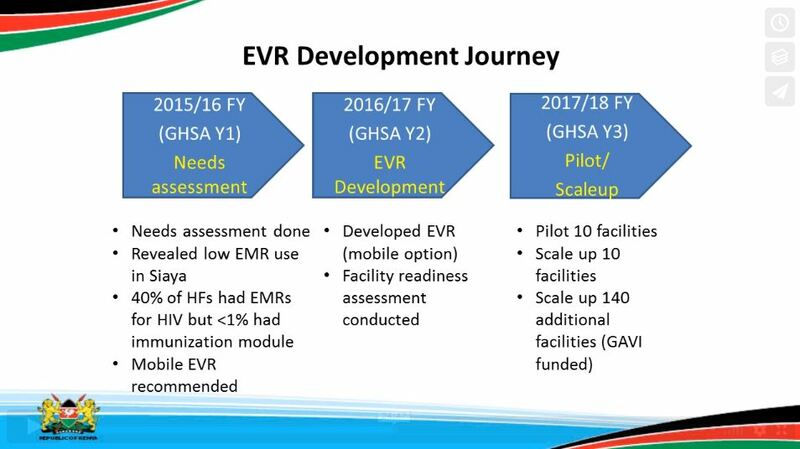 The audience learns about the implementation approach that Kenya has used, its partnership program, as well as the customization and development process of the EIR. The BID Learning Network (BLN) invites you to watch our recent webinar entitled “Data Quality and Nominal Electronic Immunization Registries: Lessons Learned from Costa Rica.” Electronic immunization registries (EIRs) have been in existence in Latin America since the late 1980s with Uruguay and Mexico being among the first countries to implement EIRs in 1987 and 1991, respectively. Since then, most of Latin America, including Costa Rica, have been working towards implementing national EIRs. In this webinar, the presenter shares Costa Rica’s experience with implementing the national EIR. PATH’s BID Initiative and the Digital Health Solutions program, along with other PATH country teams, presented at several sessions at this years Global Digital Health Forum. Please find the presentations from the event below. Partnering with Tanzania and Zambia, the BID Initiative developed, tested, and rolled out interventions that address some of the most pressing routine immunization service delivery challenges, such as poor visibility into vaccine supplies and difficulty identifying children who default on immunization schedules. This brief about the software development cycle summarizes the BID Initiative’s approaches and interventions, and shares recommendations and lessons learned for others interested in improving immunization data quality and use. Partnering with Tanzania and Zambia, the BID Initiative developed, tested, and rolled out interventions that address some of the most pressing routine immunization service delivery challenges, such as poor visibility into vaccine supplies and difficulty identifying children who default on immunization schedules. This brief about electronic immunization registries summarizes the BID Initiative’s approaches and interventions, and shares recommendations and lessons learned for others interested in improving immunization data quality and use.